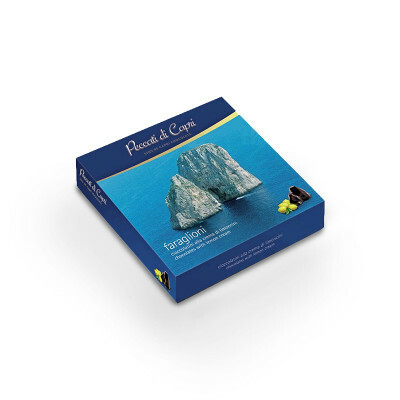 Once upon a time, Count Fersen fell in love with the island and the way time passed slowly and lazily there, convinced that there was something magical in the air of Capri that would cheer up the soul and toy with the spirits; they are probably hidden within the heart of the legendary Faraglioni (sea stacks). 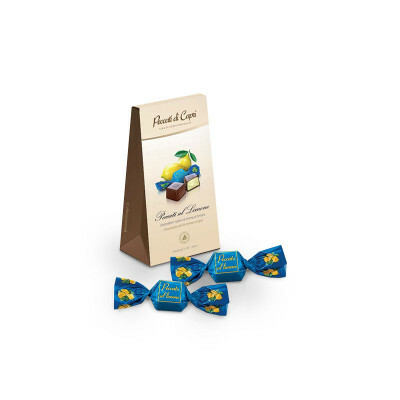 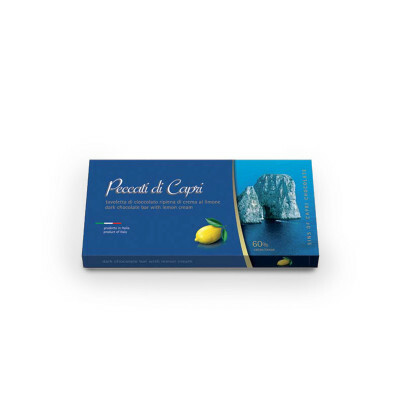 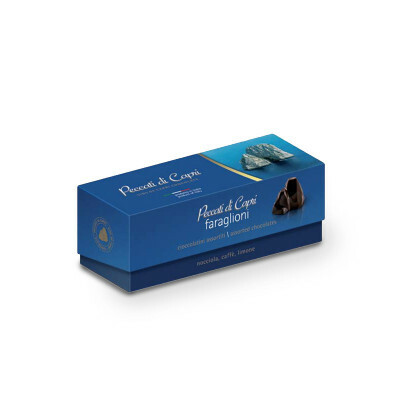 Those who would like to experience the same emotion can taste Peccati di Capri, lingering on the crunchy layer of chocolate and becoming immersed in the unique flavour of the Amalfi limoncello, freshly roasted coffee or Avellino hazelnut cream centre. 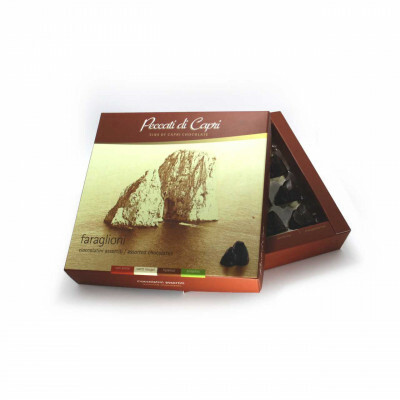 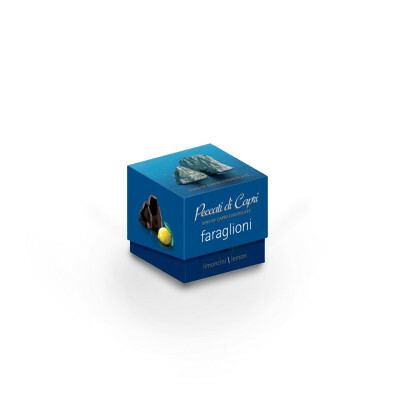 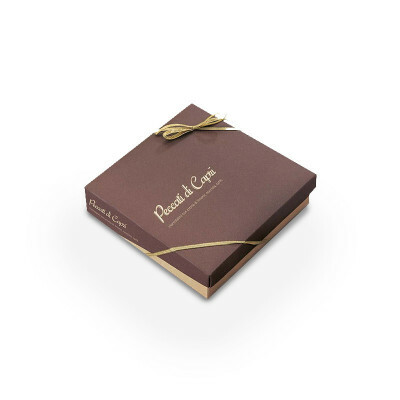 Let yourself be surprised by their delicious Chocolate Faraglioni, unique in the world, able to offer the authentic dream of Capri at any moment.